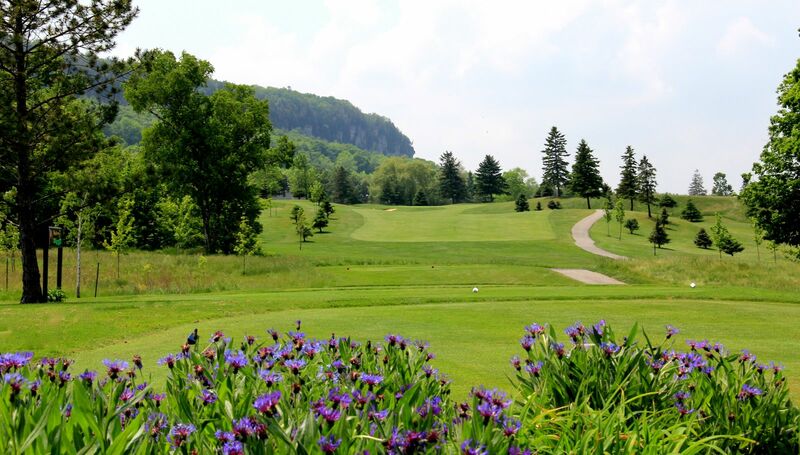 Indian Wells Golf Club is one of the GTA`s most scenic and challenging golf courses. Nestled beneath the towering cliffs of Mt. Nemo, Indian Wells offers a unique golfing experience. Our spectacular setting provides golfers with a challenging 18 hole championship layout as well as many breathtaking views of the surrounding scenery. At Indian Wells, rolling terrain and tree-lined fairways combined with strategically placed bunkers and a dangerous array of water hazards will test the shot-making skills of every golf enthusiast. 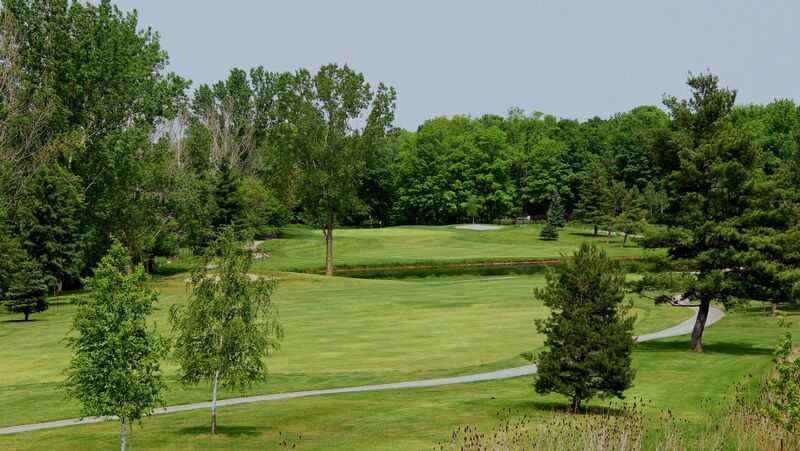 Founded in 1973, Indian Wells Golf Club offers one of the most enjoyable golf experiences in the Greater Toronto Area and one of the best Burlington golf courses. There are no Gimmie Golf packages available for Indian Wells Golf Club at this time. Click here to sign up and get notifications when these packages become available. There are no discount green fees available for Indian Wells Golf Club at this time. Click here to sign up and get notifications when these packages become available.